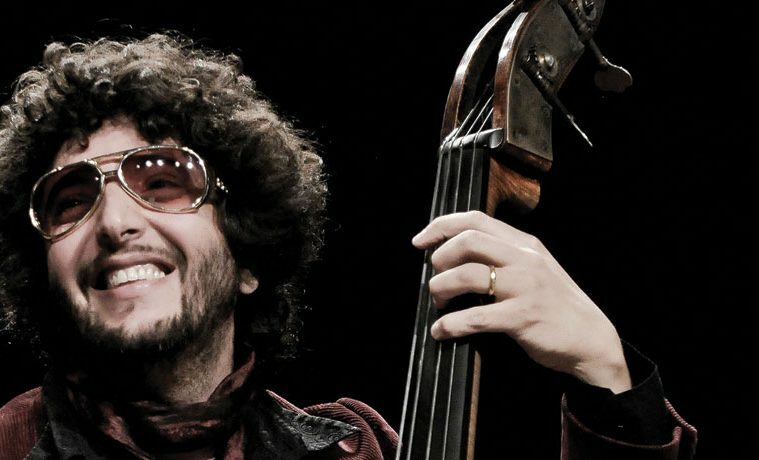 IMAGE ABOVE: Jazz musician Omer Avital. 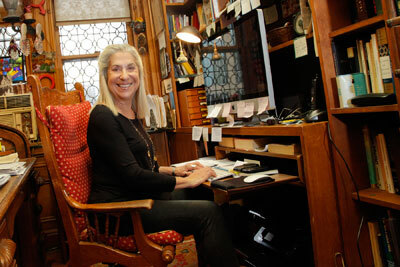 Author Letty Cottin Pogrebin. Photo courtesy Mike Lovett. When the first Houston Jewish Book Fair was presented to the public four decades ago, it may have been difficult to imagine how large this event would eventually become. In its humble beginnings, the fair consisted of a handful of Jewish authors discussing their latest tomes before a small group of interested parties. Now, 41 years later, the Evelyn Rubenstein Jewish Community Center of Houston’s annual Ann and Stephen Kaufman Jewish Book and Art Fair, on Nov. 2-18, has become one of the largest Jewish book fairs in the country, bringing top-tier authors, esteemed Jewish celebrities and a mix of music, film and visual art. The fair includes a host of recognizable names, including NPR superstar and host of the comedy trivia show, Wait Wait… Don’t Tell Me!, Peter Sagal. Sagal, a playwright, screenwriter and actor, kicks off the fair with a dialogue on the need for comedy in today’s tumultuous times. 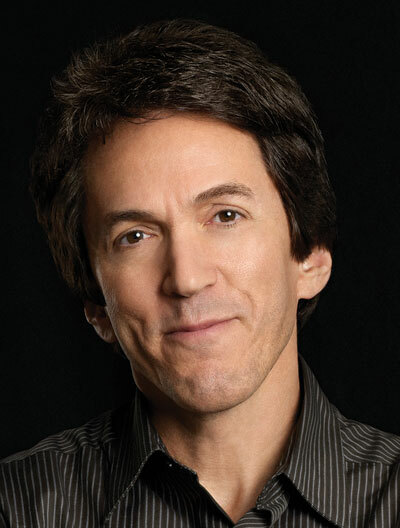 Complementing the humor, award-winning journalist and nationally syndicated columnist Mitch Albom will close the fair with a discussion on his latest book, The First Phone Call from Heaven. In addition to the big names offering signings and discussions, there are also all those books: Some 5,000 books by independent and notable publishers will be available for sale, either by Jewish authors or about Jewish topics. 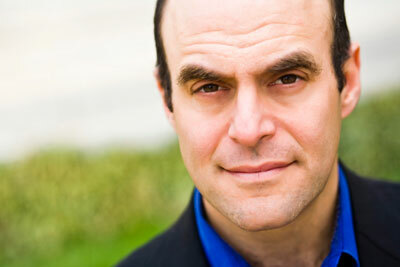 Screenwriter & NPR radio host Peter Sagal. Photo courtesy ERJCC. As the legend goes, the idea of a Jewish book fair was conceived by a librarian who deemed November as Jewish Book Month in an attempt to promote the work of Jewish authors, but also as a way to push book sales before Hanukah. When Houston’s Jewish Community Center began its own fair, it was a small affair, consisting of five days in which to promote Jewish authors or Jewish content to the community. Over the years, the Center began to incorporate lectures, film, visual arts and music, and they determined that a more appropriate title would be the Jewish Book and Art Fair. Marilyn Hassid is the JCC’s assistant executive director and its Arts and Culture Director. 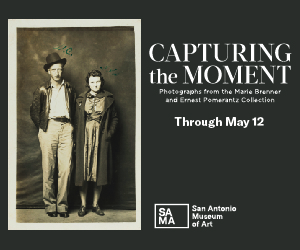 For the past 28 years she has been curating the fair and has seen it evolve into the comprehensive event that it is today. Since its beginning, the book fair always had some sort of artistic or cultural aspect to it, which, according to Hassid, is because literature and art really go hand-in-hand. Some years down the road, the Community Center decided to incorporate the art aspect into the title of the fair and it became the Jewish Book and Art Fair. The “art” incorporated in this year’s fair includes famed jazz composer and musician Omer Avital, performing along with his Quintet, as well as composer and world-known klezmer fiddler Alicia Svigals. Additionally, the fair will host multiple film screenings, and has teamed up with the Houston Cinema Arts Festival to present the 1918 silent classic film starring Pola Negri in her first role, The Yellow Ticket. Author of The First Phone Call from Heaven, Mitch Albom. Photo by Jenny Risher. The Jewish Book and Art Fair isn’t just for adults, though. Sunday, November 10 is the Oliver Lapin Family Day, featuring readings, activities and games specifically for the little ones. Emmy Award winning television writer Jennifer Hamburg will read her new book, A Moose That Says MOOOOOOOOOO! and Houston Grand Opera will present a storybook opera reading multiple times throughout the day. “There is definitely something for everyone,” says Hassid. 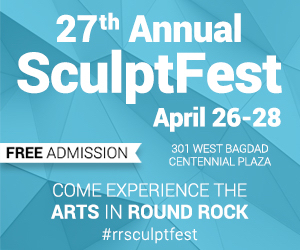 While Hassid mentions that many of the authors and artists have some sort of Houston connection, the line-up is more tailored to what they think will be successful locally and who on their “wish list” is available. Sometimes the “stars just align” for both. When they scheduled author Tina Sutton to discuss her book The Making of Markova: Diaghilev’s Baby Ballerina to Groundbreaking Icon at the Houston Ballet Center for Dance, it took a while to realize that the Houston Ballet’s artistic director emeritus, Ben Stevenson, had a personal connection to the famous ballerina. Additionally, author Letty Cottin Pogrebin will present her self-help work, How to be a Friend to a Friend Who’s Sick, which Hassid and her team of volunteers thought would be beneficial given Houston’s medical community. Another aspect to the fair that Hassid believes has made it one of the largest in the country is its community partnerships. Teaming up with Houston Grand Opera, Houston Ballet and the Houston Cinema Arts Festival is a way to expand the fair’s walls into other venues. They have also been working with Rice University and Houston’s High School for the Performing and Visual Arts to incorporate an educational element.